Everybody longs for sea view, and the persistent ones get it! 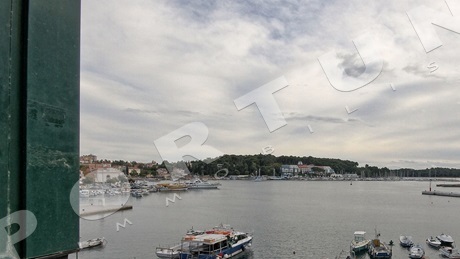 Rovinj used to be an island once, so it is expected to see at least a little part of the sea from many windows. That usually raises the price, but also enables an easier refund of the money invested through rent. 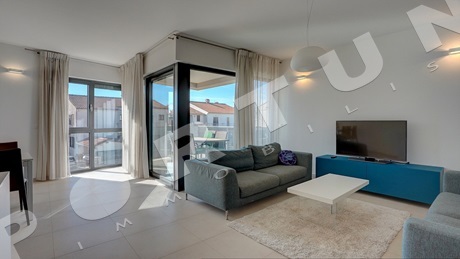 In the newer suburbs only the higher floors enjoy the sea view, since the Town of Rovinj is known for protecting the beaches and the seashore from overbuilding. 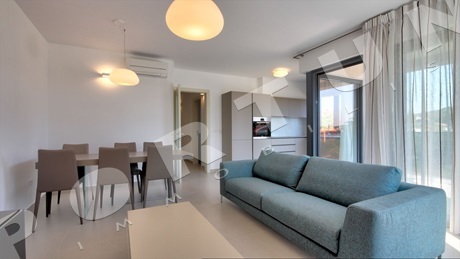 Have a look at our guide for buying apartments in Rovinj –for any further questions contact us. More about services for buyers! Kitchen/dining room/living room. Orientation: East. 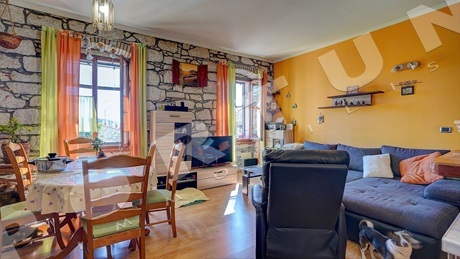 The third floor of a typical stone town house in the center of Rovinj is taken by this rustically decorated one bedroom flat measuring 27 sqm. The flat offers sea view from the living room window. Kitchen/dining room/living room, 13,49 m2. 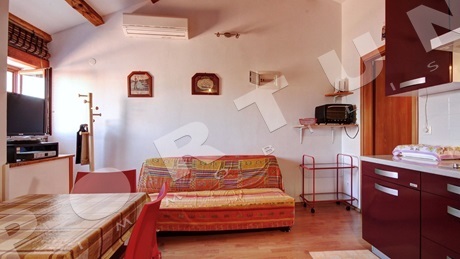 The attic of a family house in a quiet village not far from Rovinj is taken by this three bedroom flat. 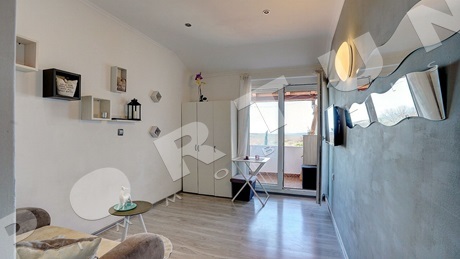 The flat measures 107 sqm. 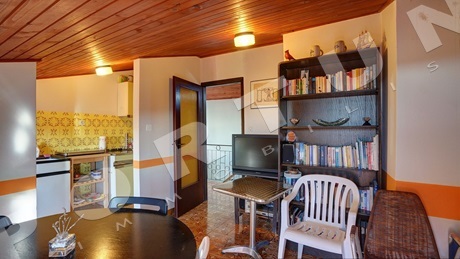 The flat offers excellent views of the sea from the terrace. Loft. Bedroom B. View of the southern port. 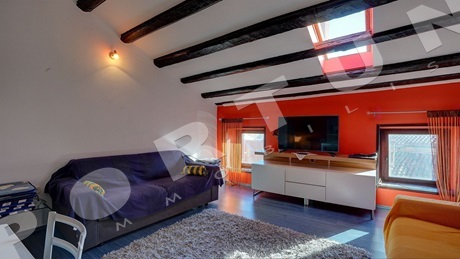 The second floor and attic of a stone house in the center of Rovinj are occupied by this two bedroom flat. The flat measures 70,58 sqm. The flat offers wonderful views of the seafrom the living room window.